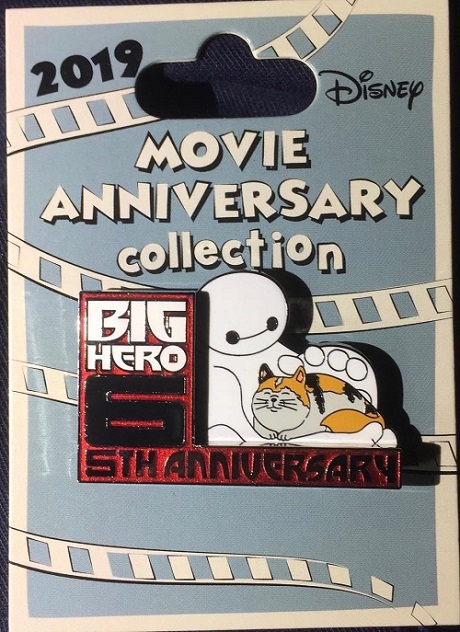 The Cast Member Movie Anniversary Big Hero 6 pin is now available! 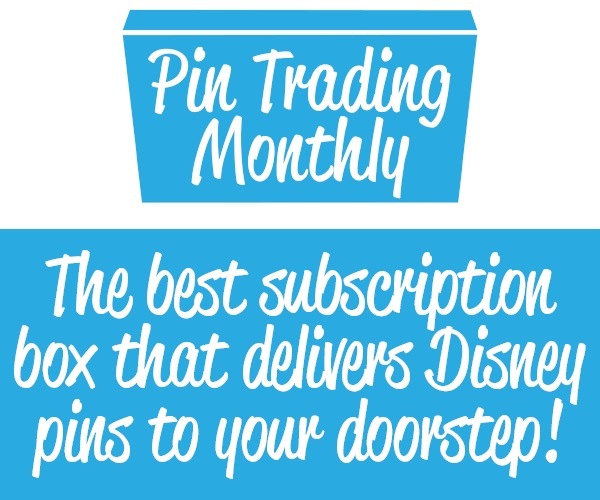 This is the 24th pin in the Cast Member movie anniversary collection. Limited edition of 1,000. 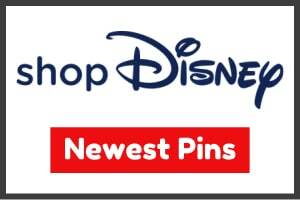 This pin celebrates Disney’s Big Hero 6 5th anniversary. 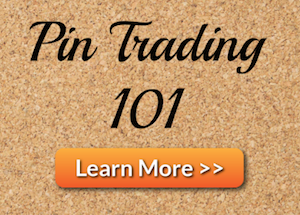 Pin features a pin-on-pin design with Baymax and Mochi.